I can't get my frame onto the bottom track - what should I do? It may be that your bottom track is different; take the guides off the frame and insert them directly on the track. I'm having trouble with my handle - I don't have enough space to move it and it's hard to operate? Simply give the central screw one reverse turn - this will give you some slack on the handle. Certainly - just clean the rails with a damp cloth in the spring, and spray with silicone when needed. If the mesh on my screen is torn, is it under warranty? No, the mesh is never under warranty, but it can be replaced easily. 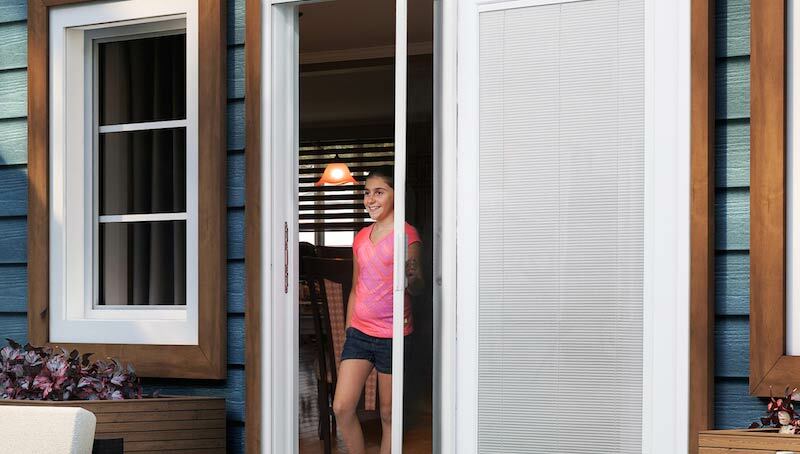 Take a look at the manual section and the video section for instructions on how to replace the mesh on a Novascreen patio door. 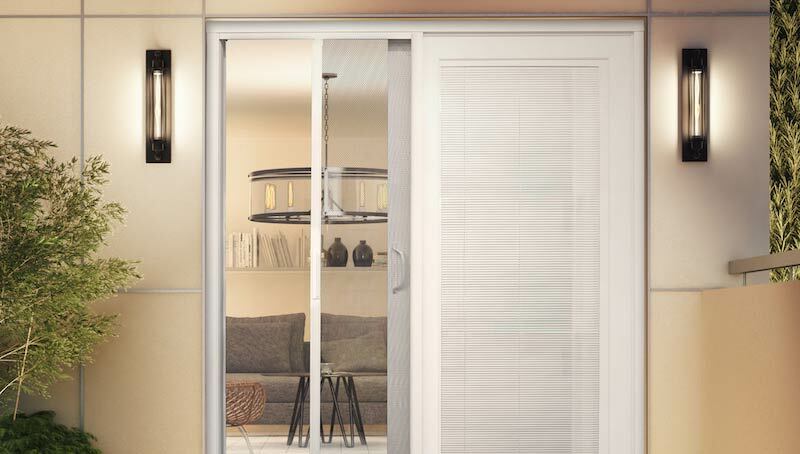 Our ongoing objective is to meet your expectations. 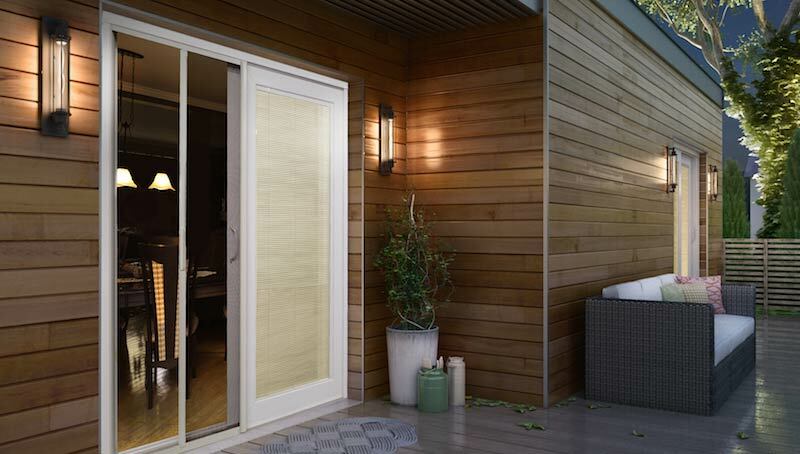 Thus we are delighted to offer you a 3-year limited warranty on our Novascreen Patio Door screen.